The defendants were working as medical personnel in the Siam prison camps. 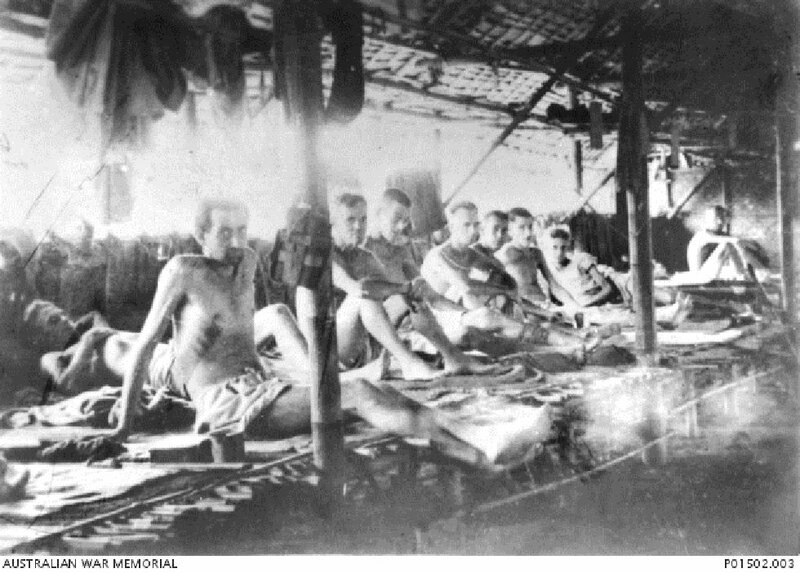 They were charged with inhuman treatment of Allied POWs detained in different prisoner of war camps (these POWs included British, Dutch and Australian POWs), resulting in the death and physical suffering of some of them. Some of the allegations included the engaging of POWs in the construction of the Burma Siam Railway, even though they were unfit to work, and the so called "sick parades". Both defendants were found guilty and sentenced to death by hanging. However, the second defendant's sentence was commuted to life imprisonment. Many translation problems arose during the case in both the translated statements and the trial itself. 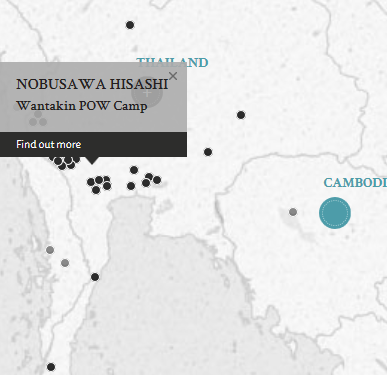 In one such incident, Nobusawa, the first accused, tried to avoid answering a question to confirm what he did in the POW camp. Nobusawa, Hisashi. Lieutenant. From Japanese military. From Japan. Guilty. Death by hanging. Sentence confirmed. Eda, Asaichi. Warrant Officer. From Japanese military. From Japan. Guilty. Death by hanging. Sentence reduced. Life imprisonment. Fouracres, M.A. Major. From British military. Topping R.J. Major. From British Indian Army. Stephen, L.B. Major. From British military. Doi, Kimiaki. Civilian. Judge in district court in Japan. Clerk, R.C. Captain. From British military.